Alert - It's Time to Register to Compete..!! 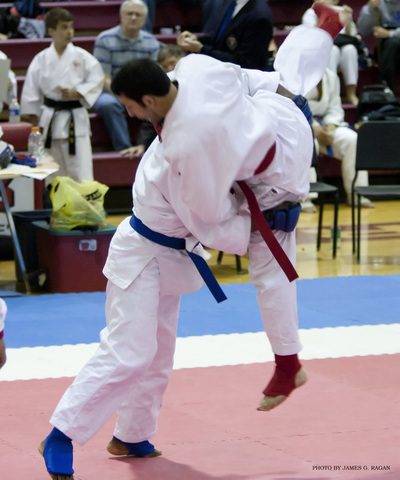 Alert: You can now register to Compete in both the Ju-Jitsu & Judo Competition using the On-Line Registration Form..!! 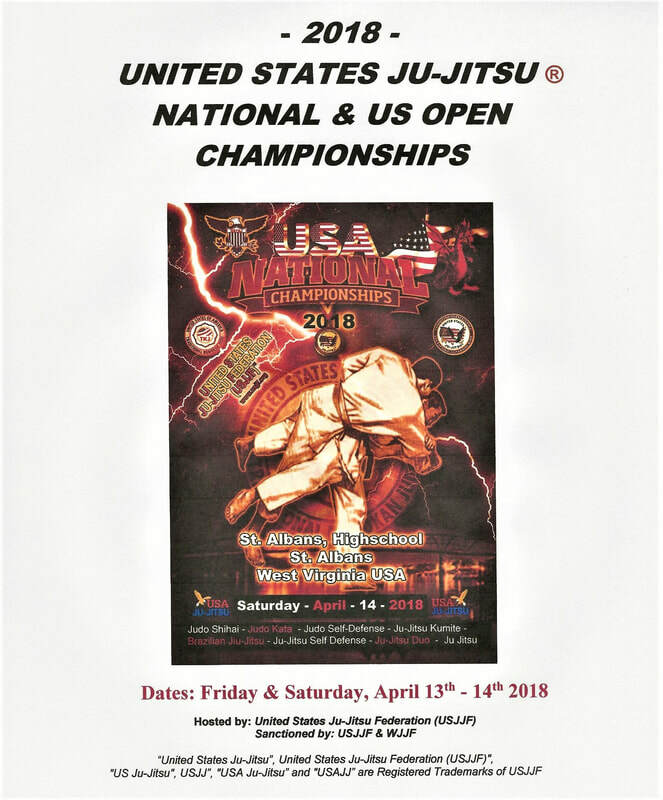 USJJF 2018 NATIONAL & US OPEN CHAMPIONSHIPS..!! 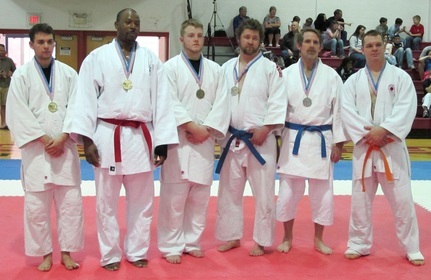 Join USJJF for Great Competition & Fellowship.!! 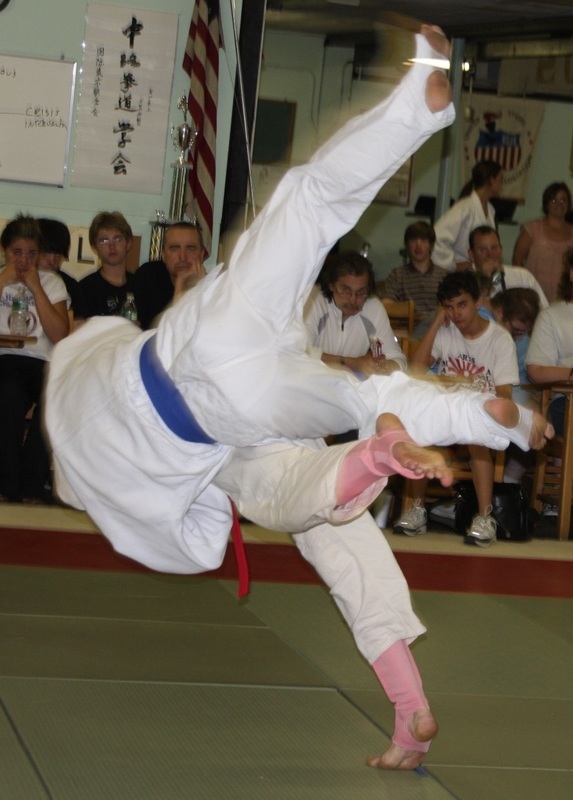 United States Ju-Jitsu Federation (USJJF) is the National Governing Body for Ju-Jitsu with the World Ju-Jitsu Federation (WJJF) and the World Ju-Jitsu Kobudo Organization (WJJKO). 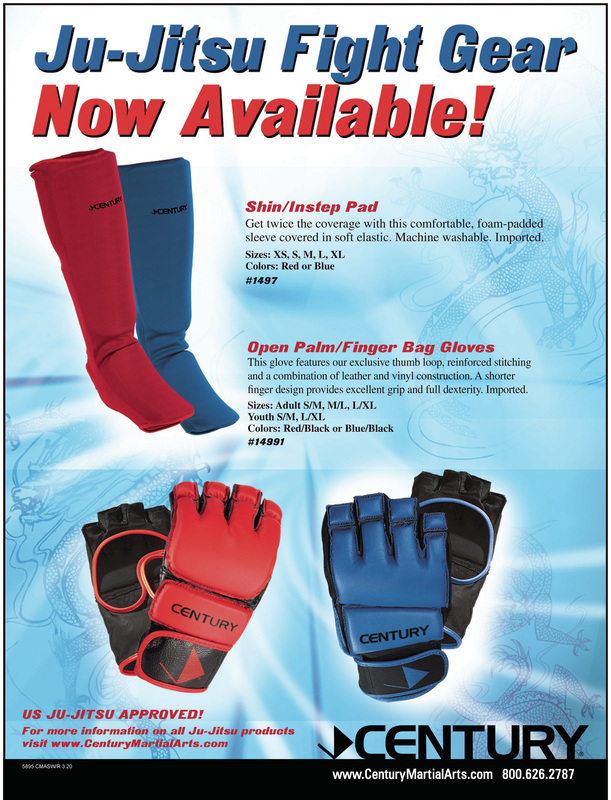 USJJF selects, manages and send USA National Teams to compete in Continental and World Level Competitions. USJJF is an All-Inclusive National Organization for All Styles or Systems of the Ancient "JJ" Art. 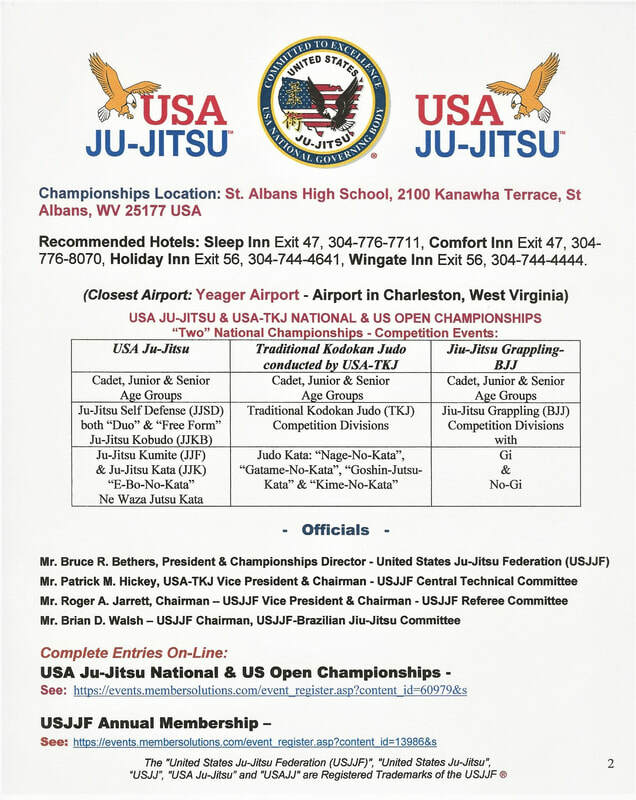 USJJF is a Non-Profit 501 (c) (3) Organization. 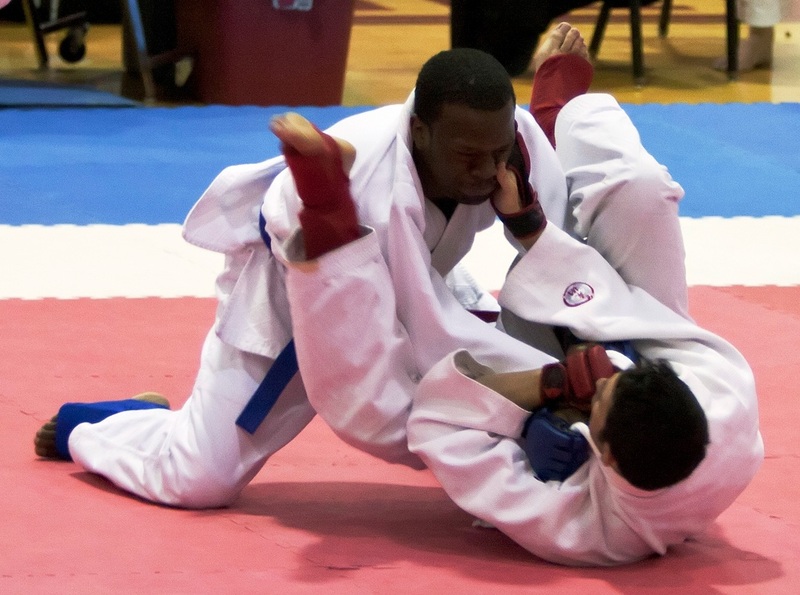 USJJF is a National Member of The Association For International Sport For All (TAFISA) which is recognized by the International Olympic Committee (IOC).